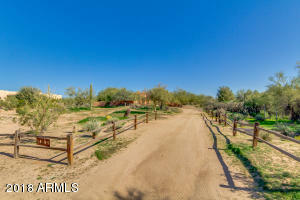 Contact me today, and I would be glad to help look for the best real estate for you in Cave Creek. 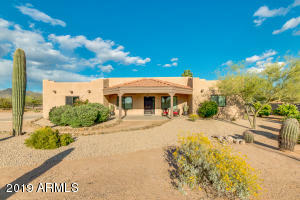 In one convenient location are all the newest Cave Creek real estate for sale. The list is updated frequently. Make sure to check back often. 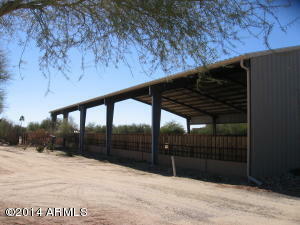 We have a great list of real estate with horse facilities below. 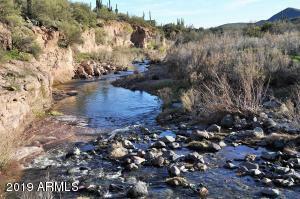 Looking for Cave Creek Real Estate? 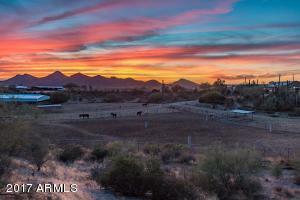 Cave Creek has an awesome community, and you can be a part of it. 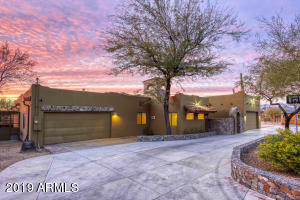 Looking for a real estate professional? 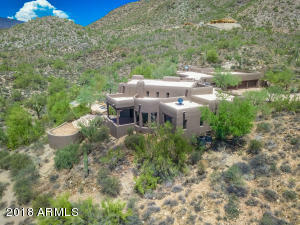 I specialize in the Cave Creek real estate market. 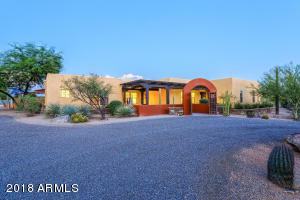 Contact me with any of your real estate questions, and I will be happy to answer them. 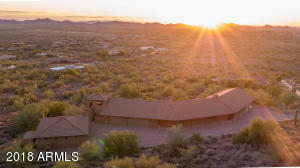 Let me be your Cave Creek real estate professional. 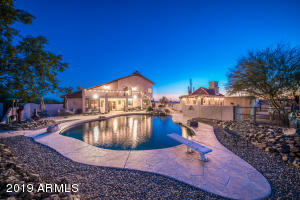 I will help you find your dream home in Cave Creek. 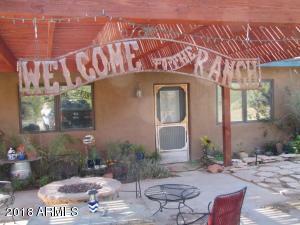 Remember, if you like any of these real estate. I can schedule a time to view the real estate with you. Contact me, Darlene Watson. Displaying 1 - 12 of 12 results. 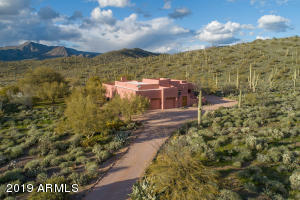 ARMLS Listing Data last updated 4/21/2019 1:34 AM MST.